Bulgaria ! Agent sell Bulgarian to your foreign buyer's and earn 3% fees, Your buyer travel with us and make a safe investment with security in a wonderful and profitable place. // Apartments in Pamporovo, Bulgaria Pamporovo is located in the heart of the mountains, surrounded by pine forests and alpine sunny meadows. The winter is long and soft (under the influence of the warm Aegean Sea) and the snow stays from December to May. 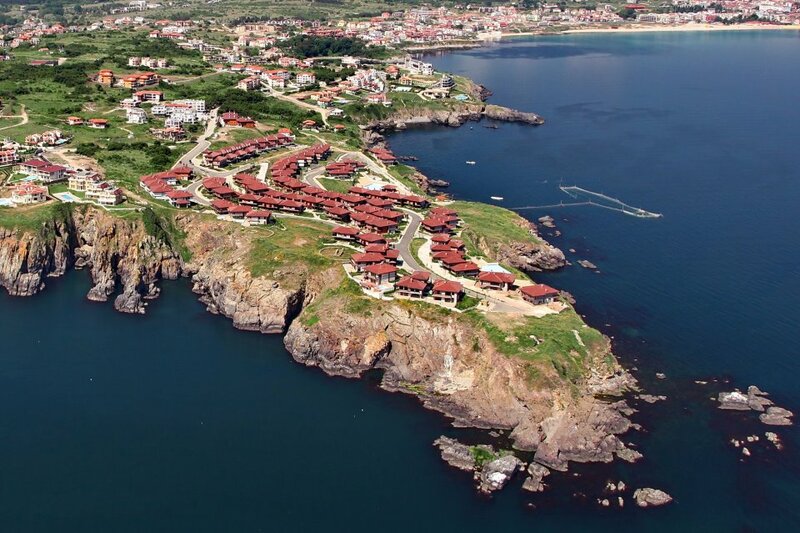 This romantic resort is famous for its unique nature and amazing scenic landscapes. The peak Television Tower (93 m.) at the top "Snow White" offers an unforgettable view towards the surroundings. The ski slopes are wide and make the descent comfortable and pleasant. The resort has a Mediterranean climate and is covered with fresh white snow 150 days per year. Pamporovo is one of the most famous mountain resorts in Europe, a total length of the tracks for skiers reaches 17.5 km., and of the broken ground is 34 km. This can satisfy everyone from beginners to advanced skiers. The complex was opened in December 2008. 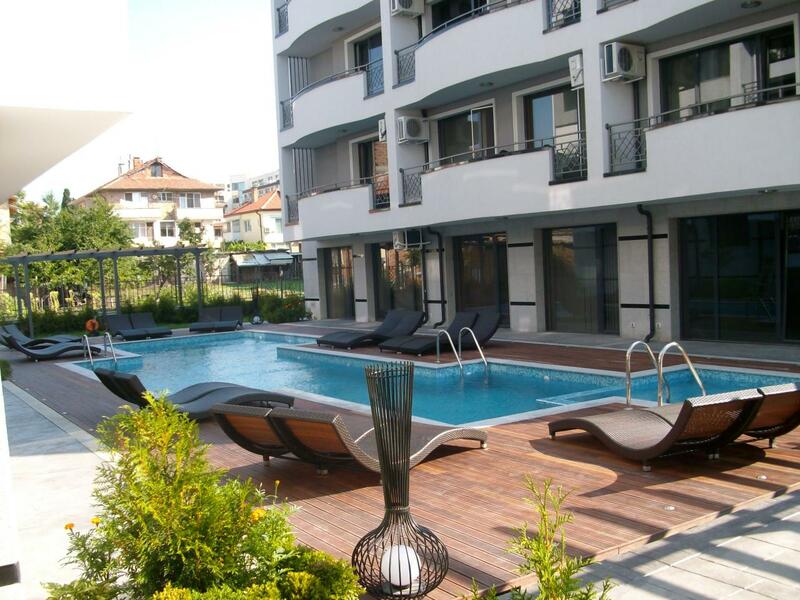 It is a modern 3-star base with 45 apartments located on 4 floors with terraces revealing marvelous views. 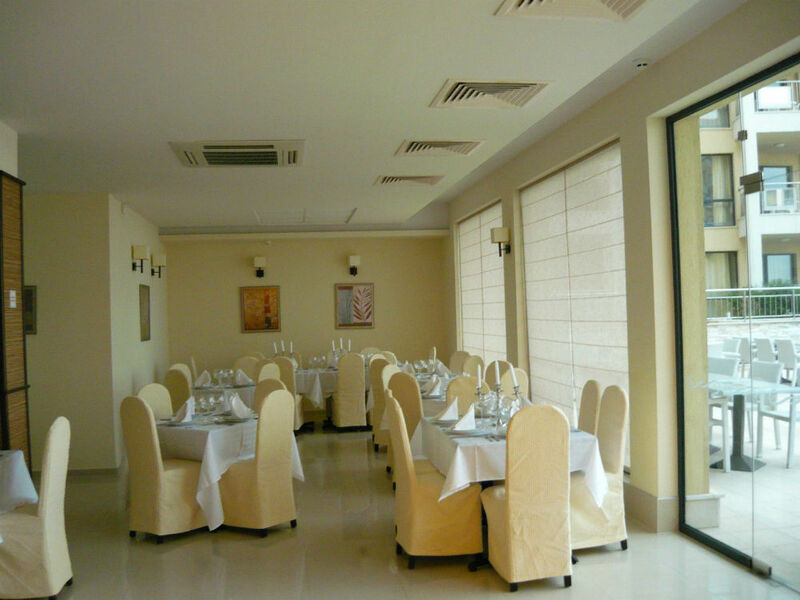 The guests may enjoy the restaurant, lobby bar, ski storage, room service, secure parking and conference block. 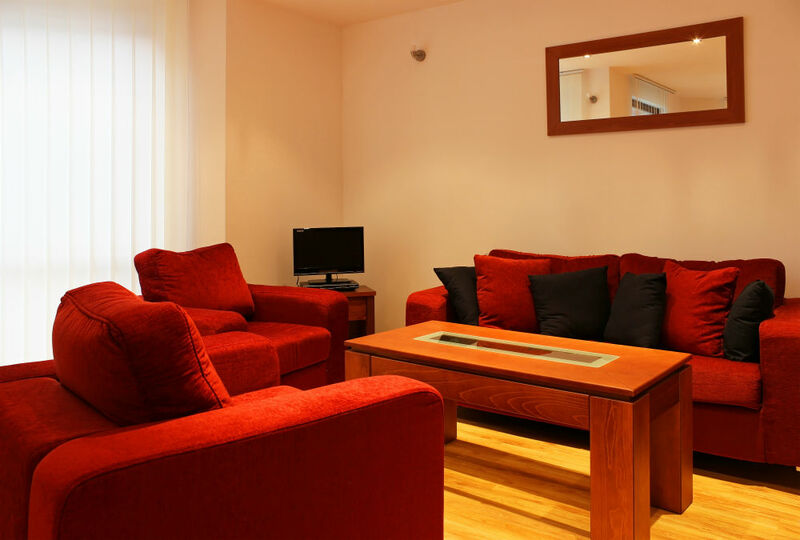 A team of highly qualified staff care for the quality of the services and the comfort of the guests. This base is unique place for a perfect holiday. 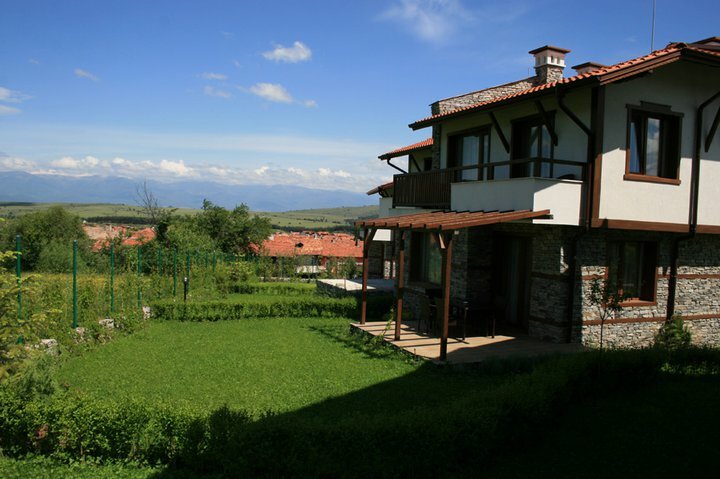 The Complex is located in the southern part of Pamporovo, just on 500 meters from the tracks. The complex offers unforgettable and colorful vacation in the beautiful scenery and fresh air.